Courtyard Concepts is always seeking talented individuals to grow its high quality landscape design and construction business. Our team takes pride in workmanship and strives to improve the functional and aesthetic value of our client’s property. Join our team and work with a company that respects and rewards its talented employees. We are looking for someone with hardscape installation experience as well as other related tasks to join our team. 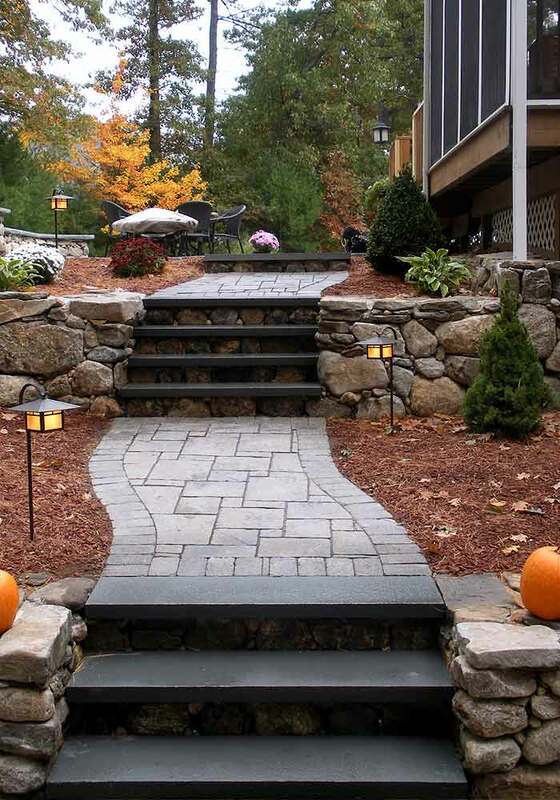 Specializing in patios, walkways, retaining walls, steps, and fire pit installation. Candidate will work closely and assist our foreman in daily tasks to complete jobs in a timely and professional manner. Seeking experienced foreman with great precision and business minded efficiency for installation and management of hardscape and landscape projects. Specializing in patios, walkways, retaining walls, steps, and fire pit installation as well as other related tasks.